Porcelain Rouge | Fragile with a hint of rouge. I think of myself as a lifetime student at a large university. My curriculum is my relationship with the world I live in. I blog to remember all the beautiful experiences I have whether its a recipe I enjoyed cooking, a beauty product I have fallen in love with, fashion that I fancy, technology and lifestyle, empowerment and personal growth, reviews and opinions. My two passions are technology and beauty. I am convinced that I was born with glitter in my veins. Fragile with a hint of rouge. I think of myself as a lifetime student at a large university. My curriculum is my relationship with the world I live in. 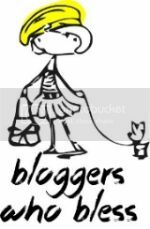 I blog to remember all the beautiful experiences I have whether its a recipe I enjoyed cooking, a beauty product I have fallen in love with, fashion that I fancy, technology and lifestyle, empowerment and personal growth, reviews and opinions. My two passions are technology and beauty. I am convinced that I was born with glitter in my veins. Celine – Another fitted trench coat. Head over heels in love with this. Zeus giving us his best smile. What a weirdo. Love my big baby boy. Two weeks ago today, I started my journey on #Paleo after doing research into non-dairy diets to try and clear up my sinus congestion and I am extremely happy with the results so far. 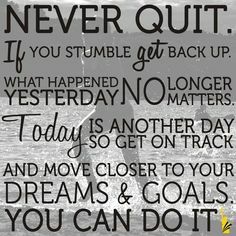 I have more energy than ever before and feel like my body is starting to feel healthy again from the inside.I still have a way to go before reaching my optimal state but slowly the changes are happening and I am seeing results that I have not been able to achieve trying multiple conventional ways. I have given up grains, cane sugar and dairy and have made some adjustments to my lifestyle. Number 1: The Paleo plan is more than just your way of eating. It is a lifestyle. 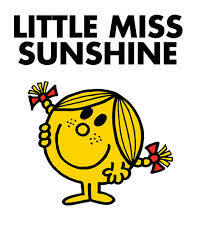 I have changed a few things that I never ever thought I would change, conventional wisdom has had to be put aside and trusting my inner cave girl has become a must. 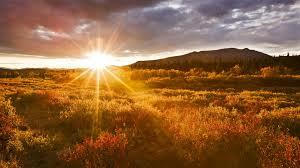 I wake up earlier and try wake up with the sun which is very peaceful. This came as a happy coincidence of washing my curtains. 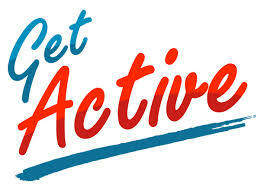 Number 2: I still need to improve on becoming more active and mobile and not sitting all day at the computer but with time and more energy I know this will improve. Now I go for walks and jump on the trampoline. I use the web to scour for new muscle routines and have even taken to watering my garden more as this all adds to increasing my movement. When I go shopping, I park as far away from the entrance as possible so that I walk to not only get more movement but to be out in the sun a bit.This is over and above my two Pilates sessions a week that I now put 150% energy into to achieve better results for myself. Number 3: I am going out into the sun for short periods of time without sunblock. I never ever thought in a million years that I would do this. But I have to ensure I get as much Vitamin D as I can and also prep my skin for the December beach holiday. 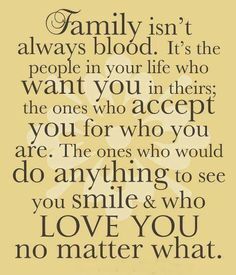 This includes eating more foods like tomatoes and I have even started trying some red wines. 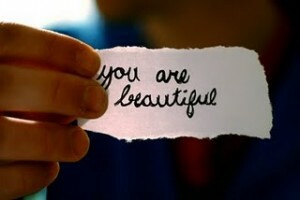 Number 4: I am speaking kindly to my body and image in the mirror. Congratulating my body on its achievements and being genuinely grateful that I am physically able to move about and be active. 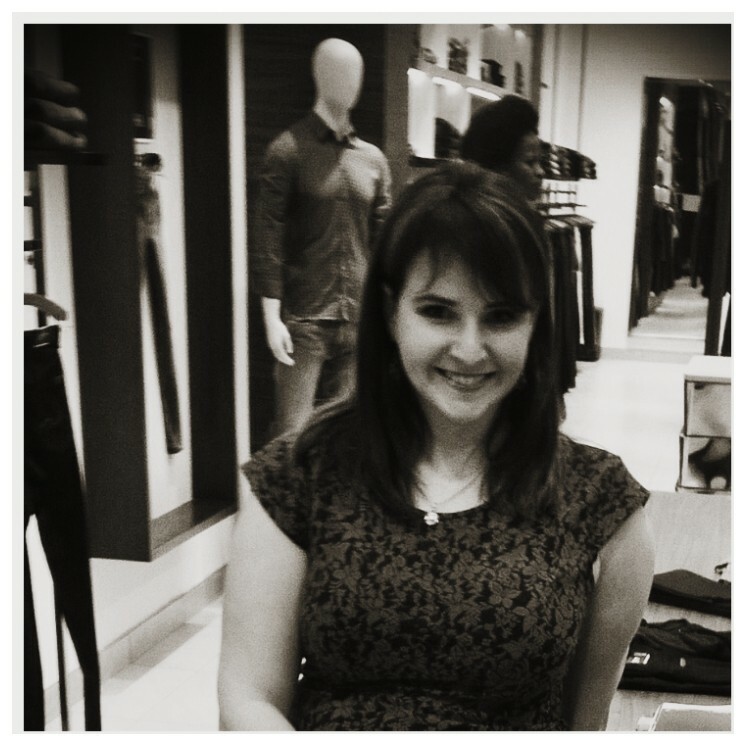 I even went clothes shopping and for the first time in forever, found myself admiring my curves and although I have a long way to go, I was happy to buy the “bigger stuff” that makes me look beautiful now. I can always tailor the clothes later if need be. 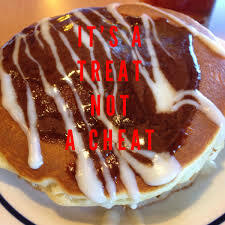 Number 5: My cheats are treats. I do not feel like I have fallen off the bandwagon or even need to. I have consciously cheated. Conscious cheating has allowed me the freedom to enjoy my cheats and not to feel guilty about them. I have even been caught off guard at an event but thankfully I had eaten before I went and had a few treats but I did not go overboard which I think is the key. When I do cheat, I cheat smartly. I have also not given up my social life and have been able to enjoy social gatherings as well. 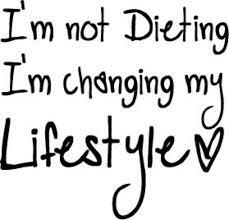 This is a lifestyle change and not a quick fix challenge. Another key reminder is that even if a recipe is a Paleo treat recipe, it is still a treat that must be eaten with care and I am learning not to overindulge in treats. Number 6: My fridge and pantry are full of Paleo friendly ingredients and my Pinterest board is full of Paleo friendly meals, dinners, and snacks. I can honestly say that when you put all the right fats into your meals, your meals become so much tastier and very filling. My sugar and carb cravings have quickly dissipated and I have not grown bored of the meals I can have because once you start looking, there is a plethora of yummy meals that can be made. Number 7: I have come to rely on my family and friends to support me but most importantly my husband understands and has allowed me to cook us dinner and food that we can both enjoy Paleo style. I have not forced him to go Paleo but even if he does go 50% Paleo, I feel that’s better than nothing. I am also gearing up for the holiday season when we will be away for 10 days so I have to make sure I have all my meals and snacks planned to ensure minimal damage and maximum enjoyment while we are away. Thankfully my in laws are great supporters of healthy lifestyles and eating so I know I will continue to be supported throughout our vacation. Number 9: I am keen to try even more new things. I have tried olives (still hate them), I have tried different foods and recipes (some were disasters, some amazing), I am keen to try new activities and have been happy to start spending more time doing activities rather than watching series. I have successfully made my husband a beautiful Salmon fillet that he has claimed as his birthday meal going forward. This is a big deal because I don’t eat anything remotely fishy so cooking a seafood meal is quite the feat. I have even tried intermittent fasting which has so far been successful without any sugar lows or crashes and at times, I put the computer down and spend time playing games with my husband or going for a swim as well as doing some gardening which is totally new for me and very rewarding. I even started creating my own Paleo friendly recipes and started to convert some of my old beloved recipes to be Paleo friendly. I also now indulge in a few detox foot baths with Epsom salts and baking soda that have made my feet heavenly soft. I walk barefoot when I can and cant wait to walk or jog at the seaside. Change doesn’t panic me anymore, I feel the fear and do it anyway. Number 10: I have written my goals down and read them often. I track more than just my Kg’s and have written a little letter to myself reminding me why I am doing this. Seeing my results graphically displayed has made a huge difference and has kept me motivated. I track my sleep, my mood, my weight, my hydration levels, my body fat percentage, my lean muscle %, my cm’s and have even taken the dreaded before picture in a bikini nogal. With the help of a smart scale and a bit of creative juice on Excel, I have managed to easily track my actuals vs my goals. I have even gone as far as buying bikini’s for December even though I know I am nowhere near conventional bikini readiness, I feel I need to love my body now and give it a chance to heal from the years of abuse. 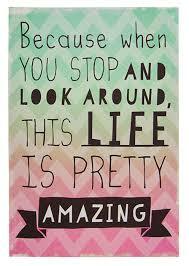 I know that I am doing my best and my best is all I can do. Eventually I might get to bikini ready stage but I may not and in that event, I am only ever going to experience one beach holiday at 29 so may as well make the best of it and shake what my Mama gave me. Physically, my clothes are fitting better, I have had compliments that I look good, I have lost cm’s, I have lost 5.5% body fat, 3.1 kg’s and gained 1.2% muscle all while eating a lot of yummy food and thankfully I love water so that has been quite easy for me. I feel lighter and no longer feel bloated. My skin is more radiant and not nearly as dry as it was before. As it turns out, I still have sinus issues which we have figured out is from my puppies :-). Nothing a few homeopathic tissue salts cant take care of. If you are interested in learning more about the Paleo way of life I would suggest two sites to start with here, and here. Today’s smoothie has got to be one of my all-time favorite smoothies and is perfect for Summer. I have dubbed this as my Cherry Berry Blast Smoothie which is full of antioxidants and healthy flavorsome goodness. 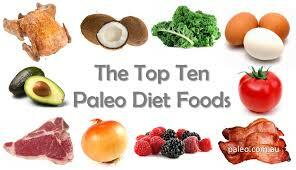 I have been following the Paleo way of eating in order to slowly transition myself to a healthier body composition. I have a few ailments that I want to treat and so far so good but more on that in a later post. 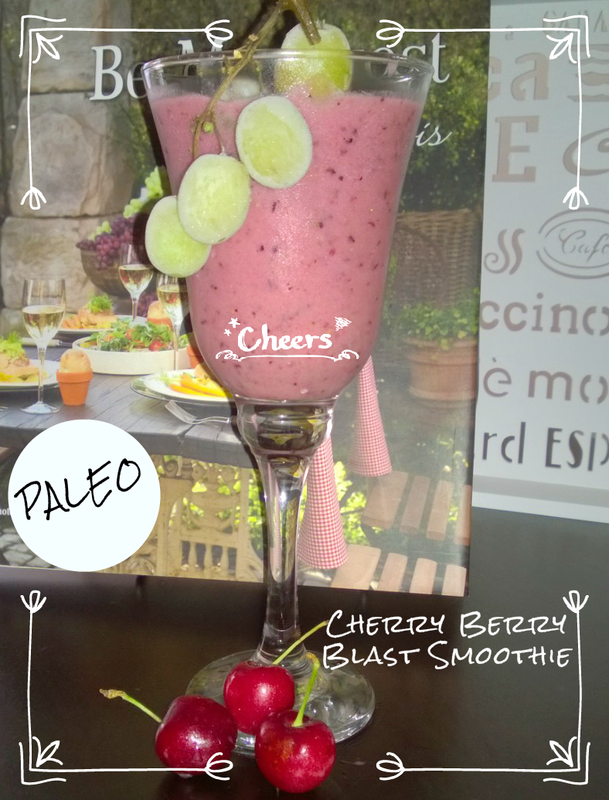 Right now I am really enjoying this way of living and eating and want to share with you one of my tastiest smoothie recipes. I often scour Pinterest for new Paleo recipe ideas and inspiration especially when it comes to smoothies and since I am eating a lot more fresh fruit and vegetables, an easy way to consume a large amount of nutrients and use up a lot of my fruit is by making smoothies.When my fruit starts to lose its fresh crispness, I now freeze it to make smoothies later and to prevent wastage. The Cherry Berry Blast smoothie is quite sweet without any added sugar due to the freshly squeezed orange juice and frozen grapes so there is absolutely no need to add a sweetener. I like to freeze as many of my smoothie ingredients beforehand to ensure I get that nice restaurant frozen smoothie vibe. If you don’t have time to freeze your ingredients, just add more ice cubes. The Coconut Milk and Chia seeds will help to keep you full and for those that are not fans of the coconut flavor, you genuinely do not taste the coconut in this smoothie. You can also add 1 tsp raw cacao powder for that extra boost of antioxidants although this may give the smoothie a slightly bitter taste. 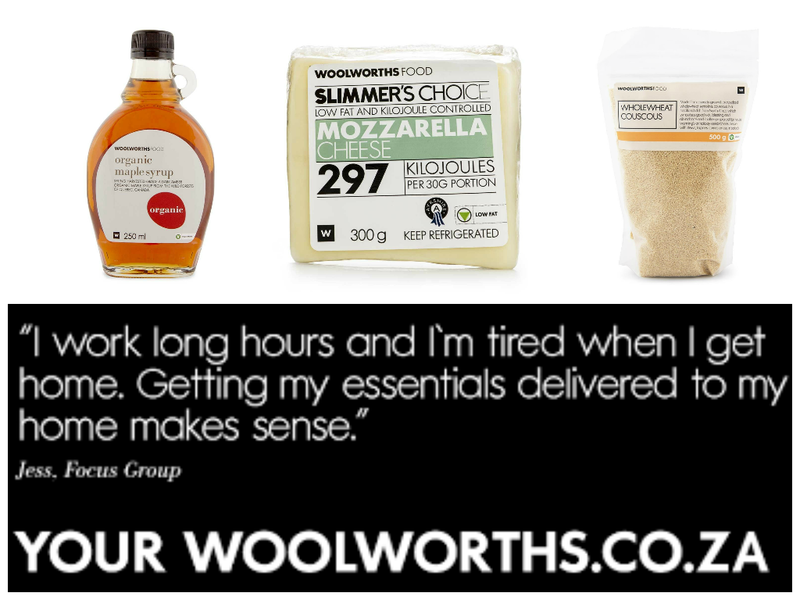 You can find all the ingredients at Woolworths. Add the liquid ingredients to the blender followed by the frozen goods and then the fresh goods. Top with ice cubes and blend until you reach the desired consistency. If it is too thick, add more water. Serve in a fancy schmancy glass and voila, your Paleo breakfast is served. Feel free to pin and share this recipe. Let me know if you have any suggestions or smoothie recipes you reckon are the bomb. 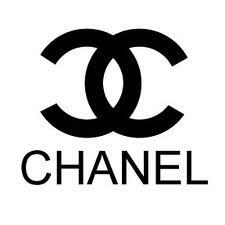 Nothing quite compares to the luxury brand CHANEL. I have recently joined the CHANEL team as a professional makeup artist and CHANEL consultant and have exciting news to share with my readers. I am inviting three of my readers to come and enjoy a luxury limited edition CHANEL Christmas ’14 makeover where you will be able to indulge in a one hour CHANEL journey that will transport you from your everyday makeup look to the coveted CHRISTMAS 2014, Collection Plumes Précieuses De Chanel look. CHANEL pride themselves in giving their customers a sense of value by making you feel beautiful and with the Chanel Christmas collection, you will certainly walk away feeling exquisite. Experience flawless skin with a hint of shimmering peach. This year the CHANEL Makeup Creation Studio takes inspiration from the graceful and luminous feather with the wispy softness coming through in the subtle shades on the eyes, and embellished with golds and silver. The precious jewel and coveted beauty accessory for the season is the CAMÉLIA DE PLUMES EXCLUSIVE CREATION. 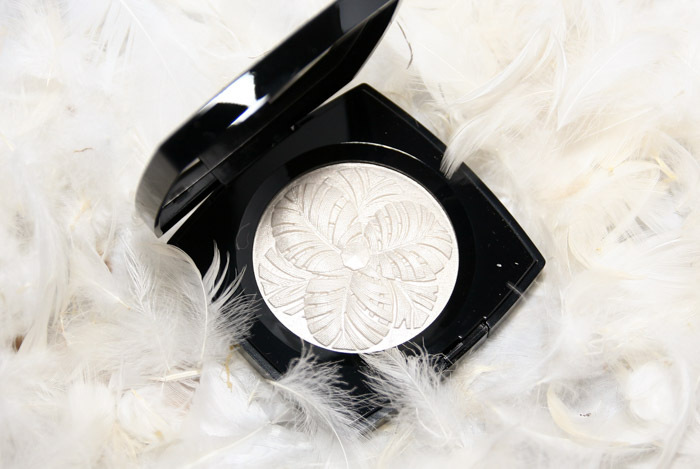 An embossed feather motif in the shape of the renowned CHANEL camellia flower makes this iridescent illuminating powder a must have for your CHANEL collection. This can be applied to your brow bones, cheek bones and décolleté area. 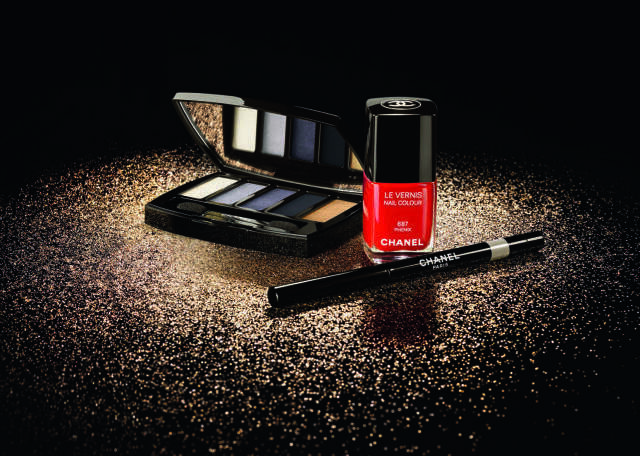 The limited edition LES 5 OMBRES DE CHANEL “OISEAUX DE NUIT” includes 5 timeless shades in both warm and cool tones. Shades of silvery white, grey lavender, intense grey, jet black and antique gold with matte and iridescent finishes make this palette elegantly versatile. The jet black is especially matte and can be applied as an intense black shade or as an eyeliner along the lashes. Magnify your eyes by applying the antique gold shade to the inner corner of your eye and the middle of the eyelid. Contour the eyes using the intense grey and grey lavender shades. Illuminate the eyes by applying silvery white shades under the brow bone. What is Christmas without a splash of red to finish off the look? Add a pop of fiery red, ROUGE ALLURE VELVET lipstick (#337 La Flamboyante) and LE VERNIS nails (#687 Phenix) to complete the look. Who is the model that acts in the new No5 Campaign that was directed by Baz Lurhman? Tweet @facevalue_za using #THEONETHATIWANT for additional consideration. Three of my readers will be given the opportunity to enjoy a truly relaxing CHANEL Christmas Makeover. We are fortunate enough to live in the times where jeans are more than just a sturdy factory worker uniform but have evolved to become a status symbol for both casual style and luxurious elegance. With the first flagship store unveiling of the “7 For All Mankind” brand, luxury chic fitted denim pieces have hit our African shores in style. Fun Fact number one: Initially Jeans were worn by factory workers and men had the zipper down the front whilst women had the zipper down the left side. By the sixties, the zipper for both men and women were down the front. The Sandton City flagship store resonates with clean and simple classic lines. 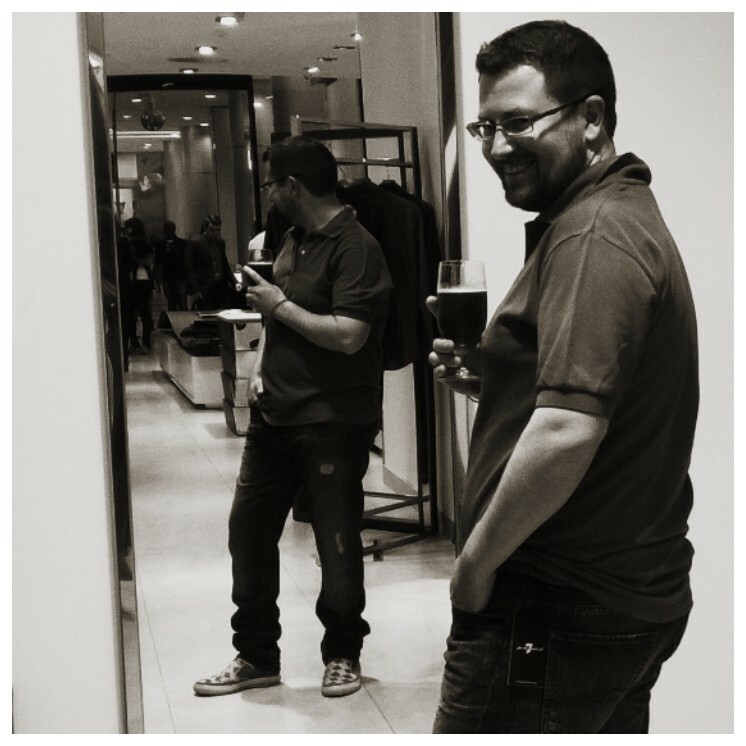 In fact, the store is so elegantly put together, one can’t help themselves but feel a sense of pride and a foundation for individual expression when glancing at the premium display of denim. 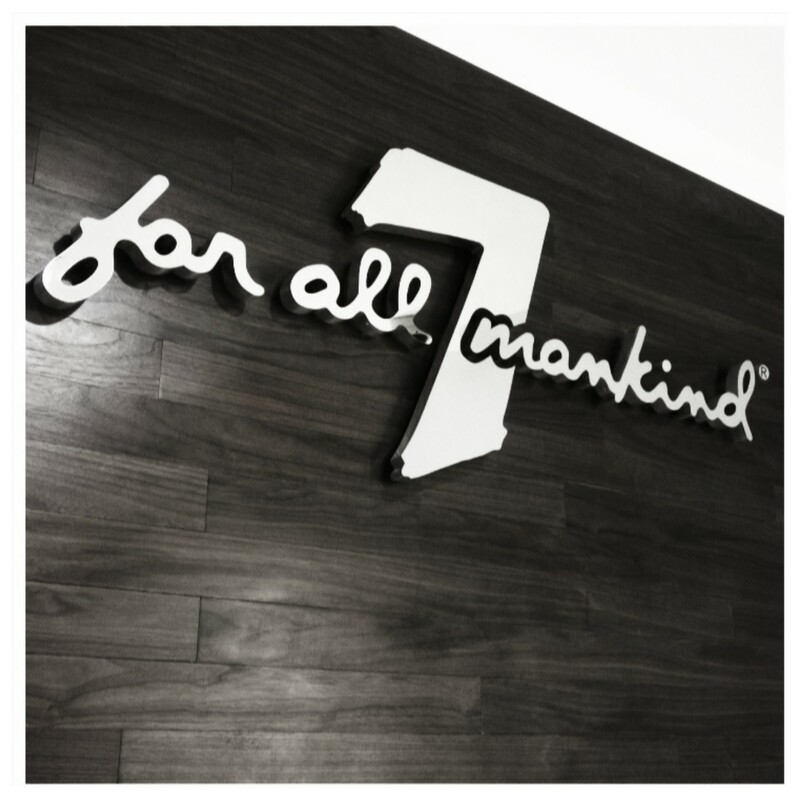 This brand is famously known and referred to by fashionista’s and stylists abroad as “Sevens” and hails all the way from the United States where 7 For All Mankind made its mark as a leading lifestyle brand, and a brand loved by stars such as Cameron Diaz , Miranda Kerr & Angelina Jolie. Fun Fact number two: It was the steamy James Dean who popularized wearing jeans and in the 1950’s, jeans became a symbol for youth rebellion. In fact some theaters, restaurants and schools even banned jeans. For me, I personally loved the way the jeans fit, so much so I had to restrain myself from jumping my husband’s awesomely “well chiseled” bootie in the “Chad” style jeans. Hello hotness! 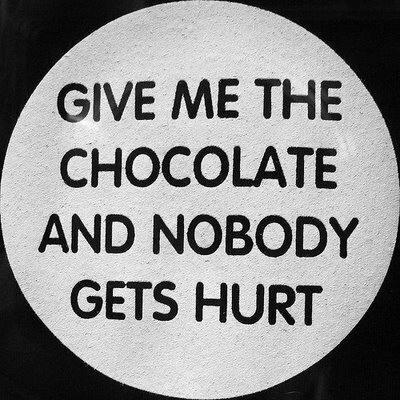 Although we were given a generous 20% discount voucher in our goody bags, the price tag on these babies are not for the faint hearted. A little out my budget but definitely one for the notorious wish list. I have to say my favorite store display is the library of jeans, where the full denim collection lie almost exactly 1 inch apart from each other for your viewing pleasure. The only book reading we did in this library was page through the perfectly poised look books. I even got a chance to briefly chat with two masterminds who are behind the brilliant idea of bringing this prestigious brand to our shores. 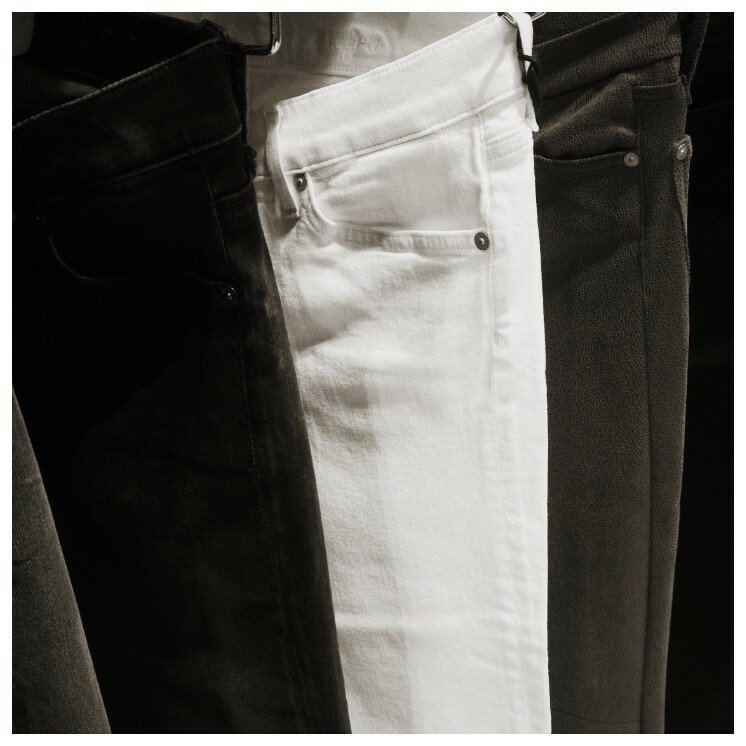 The team believe that a differentiating factor for these jeans is that your “Sevens” pair of jeans will not fade or lose shape for at least its first 40 washes. 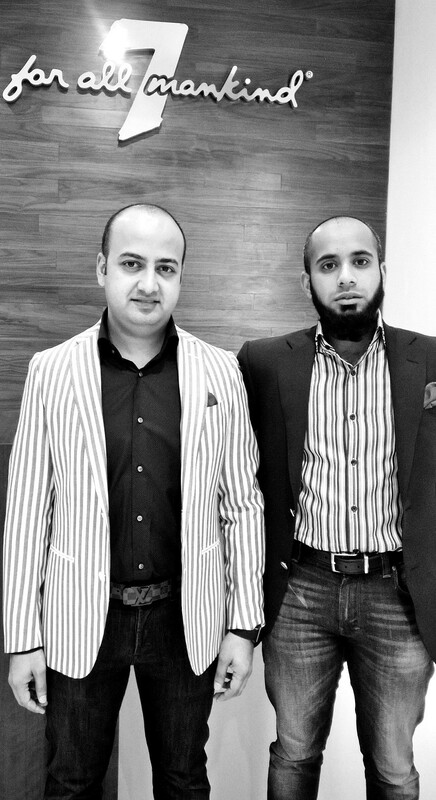 The store also offer a tailoring service for those of us who need one and to top this all off the brand is synonymous with great quality and fit, suited for the best of the best. Gone are the days where only our work attire are tailored to mold our physique perfectly. The food and deco were of equal elegance during the evening and definitely fitting for the unveiling of such a store down to the impressive detail of monogrammed branded material serviettes. If you have chance, do yourself a favor and slip into a pair of these beauties when you are next in Sandton, you may never want to wear anything else. All photo’s in this post were taken with my Nokia Lumia 1020. Guest Blogger Tammy Perry shares her thoughts about the Evolution Leave-in Conditioner from Beauty Worx Online Store. I absolutely LOVE trying out hair products, don’t ask me why but I am just a sucker for something new and different!! Wendy from Beauty Worx (www.beauty-worx.co.za) gave me this product to try out and I was thrilled! I’ll be honest and tell you that I haven’t heard of this brand before but, girls, let me just tell you…if you want more sparkle in your life (and hair), then you definitely HAVE to try this Leave-in Conditioner!! Evolution Keratin is proudly made in the USA and was founded on the basis of creating and finding solutions for everyday essential beauty needs. The specific product that I received is an Argan Infused Conditioning Cream which you leave in after washing your hair. 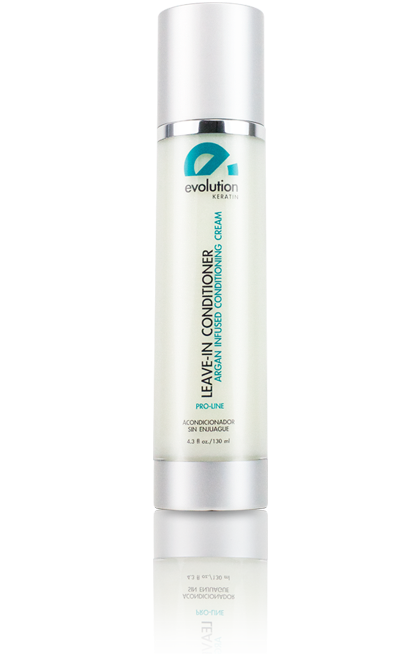 This Leave-In Conditioner makes hair easier to manage with a light hold level. It is formulated with a potent blend of vitamins and conditioning agents to strengthen and control rebellious and frizzy hair adding exceptional shine. This product really is amazing! It is lightweight so it didn’t weigh my hair down or leave it looking greasy which are 2 big things for me when using new products. I also love that it is so easy to use and that it works as a conditioner as well as a heat protector. I normally blow dry my hair a little before going to sleep and then straighten it in the morning so the fact that I don’t need to apply another product to my hair before styling it is a huge bonus. It also leaves your hair feeling silky smooth and very easy to comb. This 130ml bottle would last quite a long time as you only need about 2 -3 pumps in order to coat your hair so for R328, I think this product is definitely worth it! 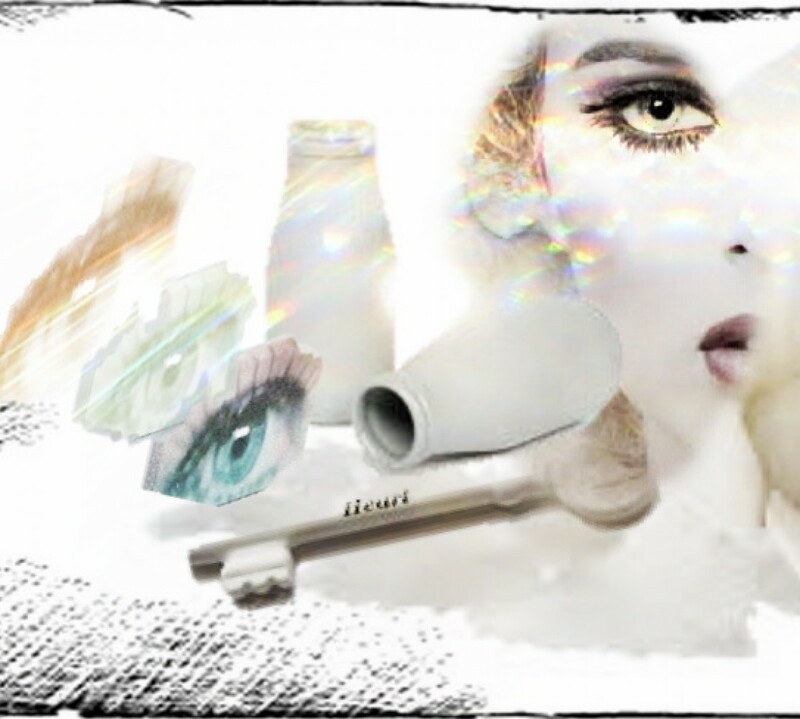 The packaging is luxurious and the product is very easy to use as it has a pump nozzle. I am curious to see if all the product will come out near the end though as you cannot open the bottle to get the last little bits out. And did I mention the sparkle??? It is the by far the prettiest leave-in conditioner and heat protector that I have ever used! Your hands are literally covered in glitter after putting the product in your hair! It’s FABULOUS! So if it does that to your hands, you can just imagine how shiny it makes your hair!! Perhaps this is where Tinkerbell gets her fairy dust from??? I always love how the flowers start to blossom in Spring and how the Yesterday, Tomorrows and Today’s outside my bedroom window start to change colour and give off a really nice strong scent that always remind me of happy times. Spring is definitely one of my favourite times of year as the seasons change and I always feel like a little weight has lifted off my shoulders. This year my Spring didn’t get off to a good start with Cody, my beloved Bewier Terrier being involved in a horrible car accident but other than that, it’s been pretty awesome. Many of us use Spring time to refresh our closets, homes and selves. 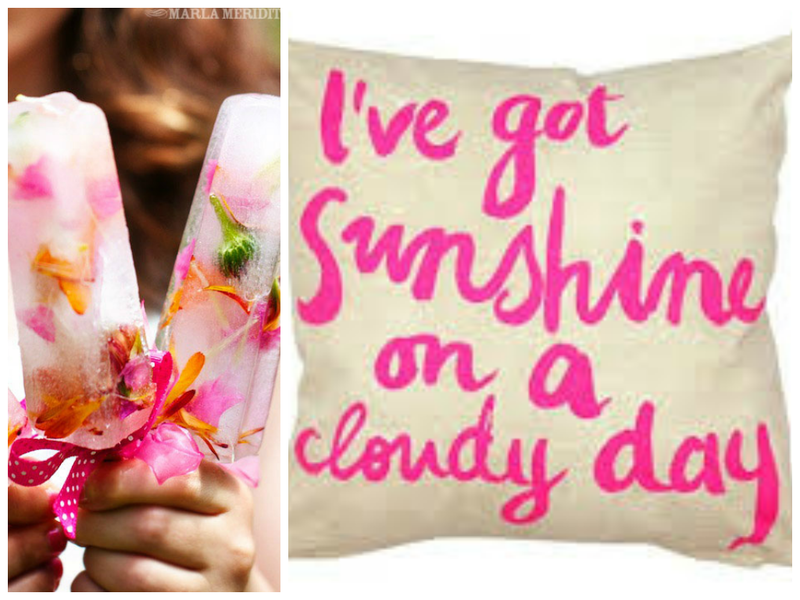 Here is my Spring to Summer must do’s for 2014. There is no better thing than showing off cute sandals from Pick N Pay Clothing with pretty painted toenails in Spring. A good pedicure is always in need after the long winter months. 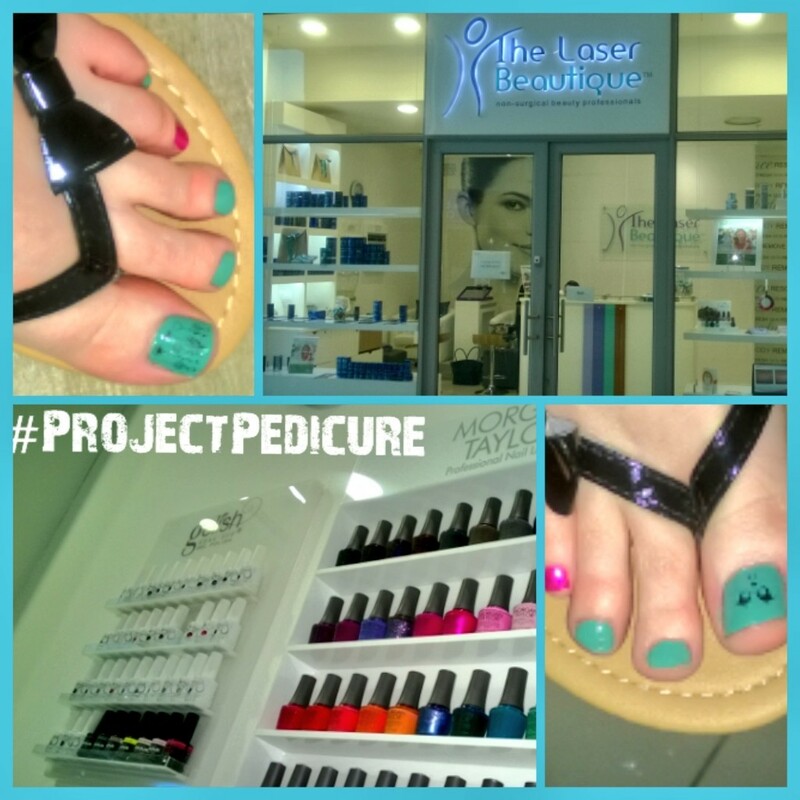 A few weeks back I attended the Project Pedicure event held by Laser Beautique. The Laser Beautique have partnered with SAID (Society for Animals in Distress) and every time you pamper yourself and have a pedicure at the Laser Beautique you are supporting Project Pedi. The goal of this campaign is to re-shoe the hard working horses from the coal yards in Tembisa. These horses provide coal to the communities during the winter months which not only provides much needed warmth but also provides jobs for people in these less fortunate communities. I wasn’t able to stay for the side by side horse-human pedicure and was fortunate enough to be gifted a Deluxe pedicure that I decided to save for my Spring Time refresh. 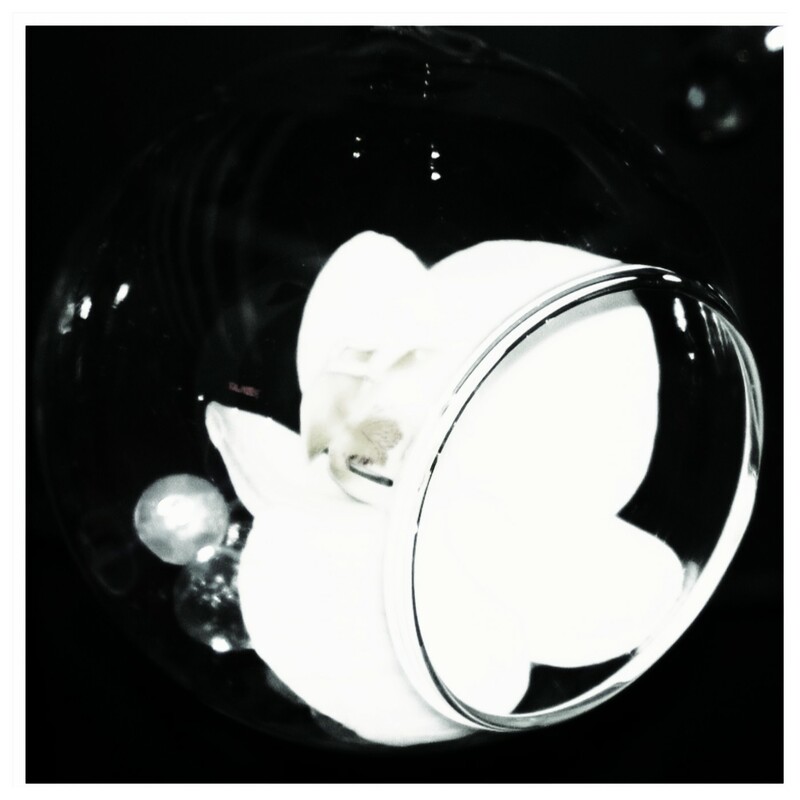 I visited the Rosebank Laser Beautique and was treated to a deluxe pedi that included a foot scrub and foot massage. I chose my two Morgan Taylor colours and was even treated to some nail art to suit Spring. The therapists at the Rosebank Laser Clinic were incredibly friendly and professional. I left feeling pampered and definitely wanting more. In preparation for our Summer beach holiday, I have taken it upon myself to try and lose my weight that I have gained and get comfortable to wear a costume at the beach in December so I have recently returned to Pilates at the Pilates Dynamics Studio where I have also started working with a Dietitian (Chantal Walsh) that the medical aid covers in order to help me to get into shape and eating more healthily. It turns out that much of my weight gain has been due to hormone changes since starting to try for children so my journey is going to be a lot harder than for most who try to lose the additional baggage. Right now though, eating more cleanly has definitely given me more energy and I am starting to see minor changes in my physique. Staying motivated is a huge challenge for me but I am definitely in the right space mentally to do this and have even bought a bright costume that I will hopefully soon be using. 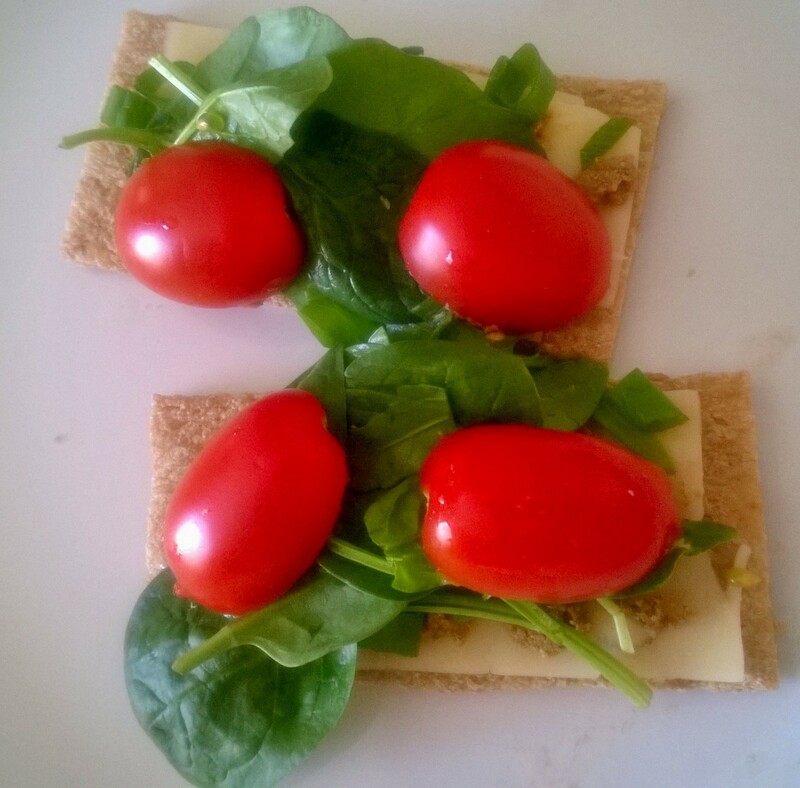 One of my new favorite balanced Spring snacks is Ryvita Crackerbread with a slice of Slimmers Choice Cheese, Spring Onion, Spinach, Rocket and Basil with a touch of home made Tahini paste and Rosa tomatoes. It is pleasantly filling and oh so yummy. The home made Tahini makes all the difference. With Spring comes lots of shorts and summer dresses so in preparation, I have taken to using a bit of Tan Organic to give me that hint of a summer tan on my legs. A much safer option and a lot less time consuming than lying in the sun. I am always nervous to use fake tan products as I have had many bad experiences with these products. 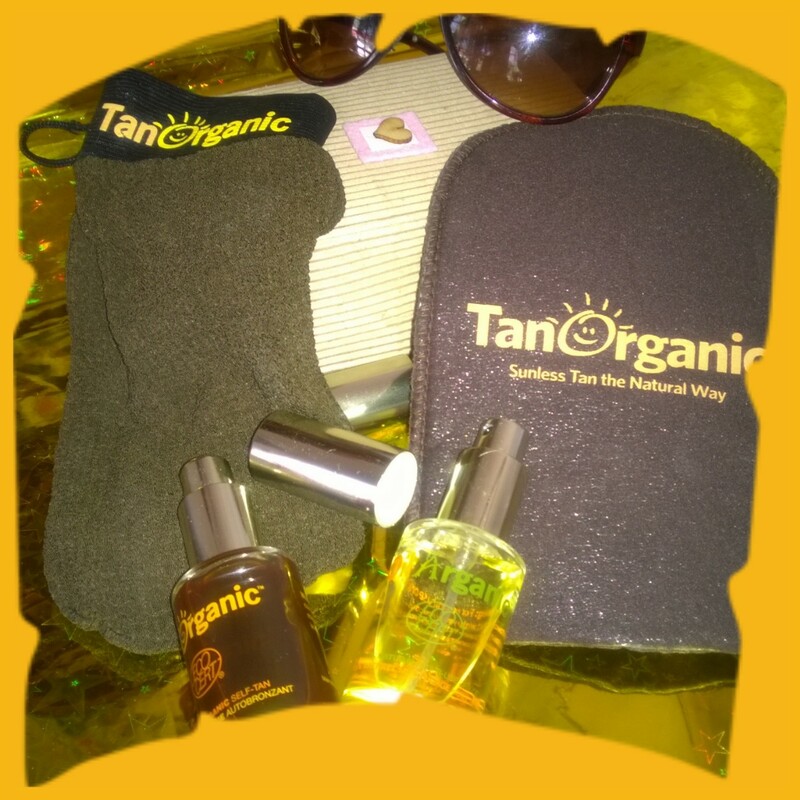 The Tan Organic set was gifted to me at the Bloggers Who Bless Christmas in July celebration for review from BeautyWorx. I am currently testing this and will post my review soon. So far I haven’t been over the moon happy with the results but want to give it a second shot before completely writing this off as it is certainly a plus that this is eco-certified and doesn’t smell like most fake tan products do. My fridge has also had a Spring Clean. With new ways of eating and health, I now find most of my fridge is taken up by organic and free range lean meat products as well as lots of yummy fresh vegetables and fruits. I have gone as far as even researching and saving lots of new healthier recipes that I picked up from other blogs such as Wellness Mama and have discarded a lot of the bad kind of foods that were previously hogging my pantry and fridge space. Only time will tell if this habit is one to stay. So far, I am doing well and find that I am loving the Food Lovers Market and Woolworths for this. I have even tried the Woolworths online store to buy some specialty ingredients for my new style of food and was blown away with how easy their online system is to use. I even came across an awesome link that shows you what foods are in season currently which always helps with clean eating. I highly recommend the Woolworths online store and can’t wait to start using them more in future. `I love that you can choose your time slot for delivery to ensure someone is at home to receive the goods at this time and food deliveries are made straight to your front door with delivery charges that are free for your first delivery. I found a few items are a must have for my Spring closet which include pastel jeggings and chiffon printed tee’s from Pick N Pay Clothing that go over my strappy under vests. These additions to the wardrobe are very much in line with the Pastel and light colour trends happening this season. 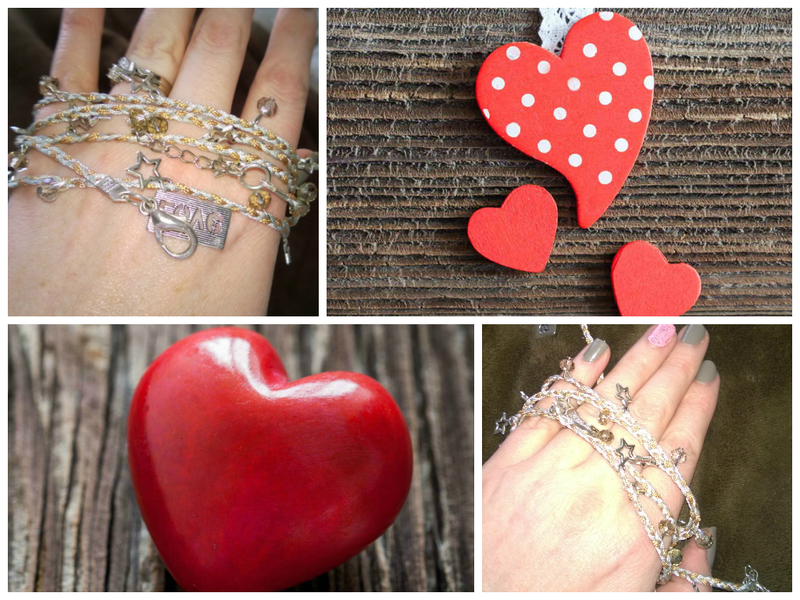 I even won a beautiful Trinket Trove wrap that works really well and compliments my Spring to Summer wardrobe at the Tech Girl Bloggers workshop that has helped me spring clean my blog and offered so many helpful tips. Sam did an amazing job at presenting and I hope to see many more of these kinds of workshops in the near future. I have also started to implement the SEO tips that we discussed on the day. Last year I spent the first half of the year pretty much in a hotel for work reasons. I know this sounds glamorous but it really isn’t fun living out of bag week in week out and only being able to see friends and family over weekends. The one thing though that I love about Hotel’s is the crisp clean bedding and the way they put a loose bed sheet between the duvet and the mattress cover. I decided that this is how I want to make my bed at home and so Spring is always a wonderful time to brighten up your room with lighter colour duvet sets and changing the Winter sheets for Spring ones. 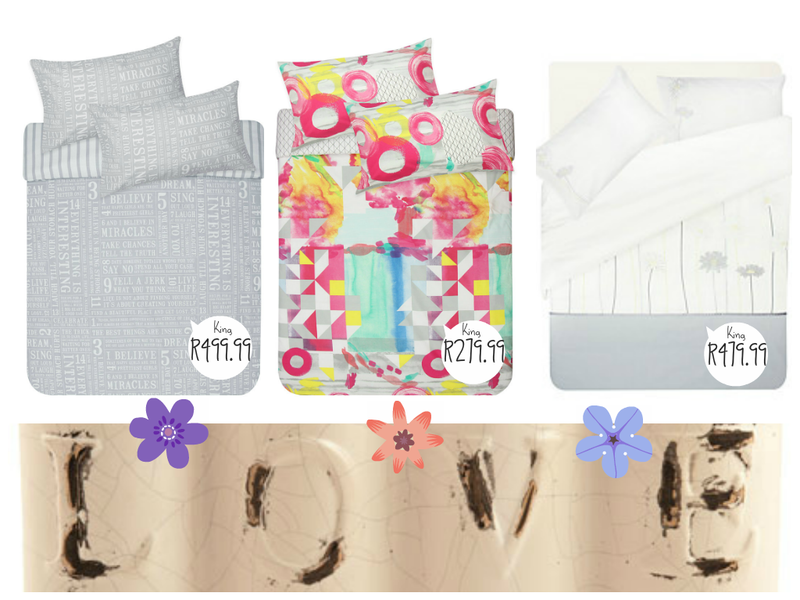 I currently have my eye on these beautiful spring duvet sets Mr Price Home and of course my winter sheet has been changed out for a crisp clean lighter material summer sheet. A lovely way to keep your sheets smelling fresh and clean is applying a quick spritz of Linen Mist just before bed time. My all time favourite linen mist is the Lavender Linen Mist from Bay Tree Home and Decor. Not only does the linen mist make your bedding smell heavenly but it also keeps pesky mosquito’s at bay and helps you fall asleep more easily. Hot bubble baths have gone out the window but frozen yoghurt and dips in the swimming pool are just around the corner. I hope to have a swimming pool party with these awesome homemade flower Popsicles. I love that Spring is a time to start going to picnic in our summer dresses and light cardigans. As much as some people complain, I love the rain in Spring. My garden needs some rain and a bonus of the rain is how the grass smells afterwards. Granted our first rain was more of a hail storm that has left much debris to clean up but I am still grateful that the dry air has had a break and my sinuses are finally starting to clear up. In light of Cody’s accident we have had a huge knock financially with Vet bills so I finally got my act into gear and put my two fur-ever friends on Pet Insurance. 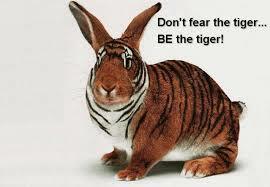 It really is easier than you can imagine and so worth the minimal outlay per month. 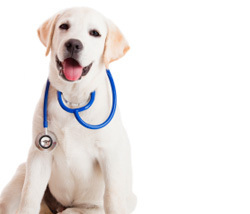 For both my pups, it costs around R240 per month and covers accidents and illness with a small excess of R200. Considering a years worth of pet insurance is far less than this one Vet Bill it is so worth it. I did a bit of shopping around and put both Cody and Zack on Rogz Pet Insurance. It is really easy to sign up online and they send you all the details once you have been approved within 3 working days. The only catch is that your pet has to be below a certain age and has to be micro chipped to qualify for payment of claims. We have chosen to insure them for accident and illness cover and feel all the more happy for doing it albeit a little late but I guess better late than never. One of my other favorite things that happen this time of year is the Swiss Hotel School Pop-Up Restaurant project. Every Spring, the third year students open a new concept restaurant for a period of 4 weeks. This year, the theme has been The Artisan Kitchen that includes craft beer and a similar vibe to places like Giles and Social on Main. 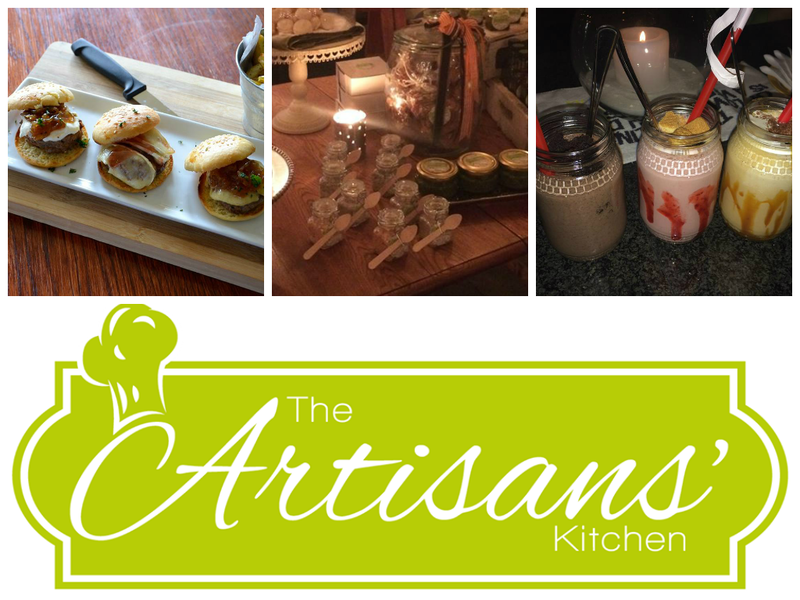 A three course five star meal with drinks will set you back approximately R150 per person which is quite rare these days and great value for money. The quality of food and service is superb. I must say my favourite thing on the menu this year is their craft milkshakes which include Strawberry Cheesecake, Salted Caramel and Chocolate Brownie flavours that all come with an alcoholic option. Lastly, my new all-time favorite gift to get is Fresh Flowers. In the past, I used to think fresh flowers were a waste of money but this was before I owned a few beautiful vases and a home. Now that I have a home, I find there is nothing that cheers me up more than a bunch of fresh flowers. I love watching them bloom and find cutting the stems and leaves off and arranging them is really quite therapeutic. Not only do they smell wonderful, they add a touch of bright color and freshness to a room and make such a difference to our home. I also love the reminder that I have a friend or person that cares about me every time I look at or smell the flowers. I love this article that tells us how to keep cut flowers for longer. Since implementing these tips, my freshly cut flowers have lasted close on 4 – 6 days longer than before. 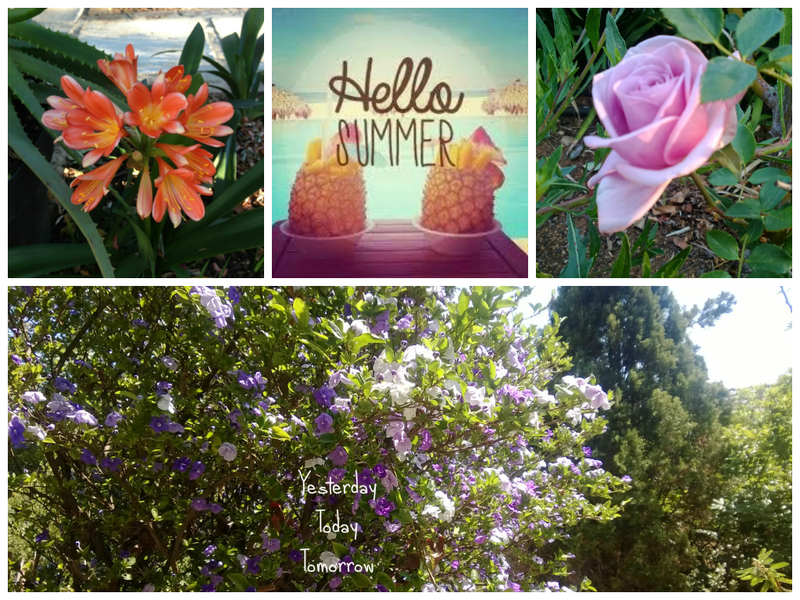 Let me know what your favorite Spring to Summer must haves are or whether any of the above things are something you would try. I would love to read your thoughts and comments. For those of you that were not able to join us at the Johannesburg and Durban #WithMyGirls event, here is a sneak peak at what you missed. We hope to see you at the next one in 2015! Thank you to all our sponsors, guests and speakers for making the events such a success!